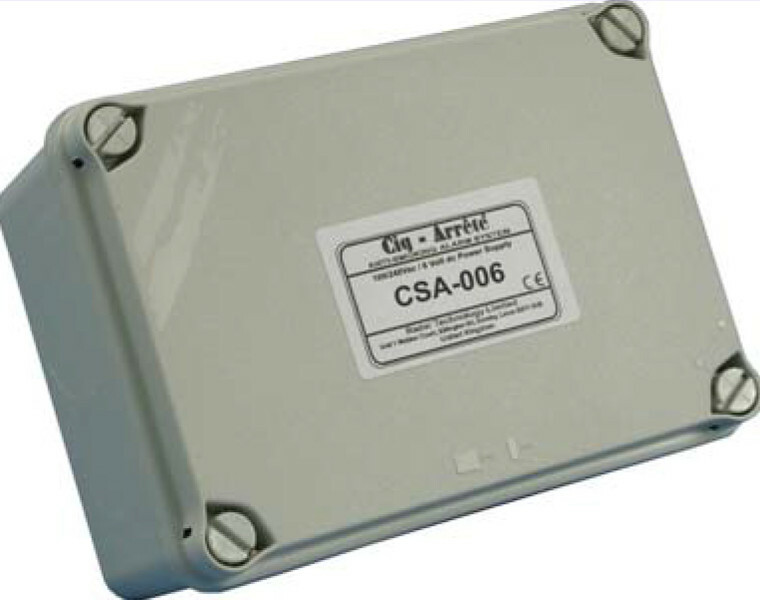 The CSA-006 Universal Power Supply is a UL Listed power supply and can be used on any mains voltage supply between 110Vac and 240Vac. 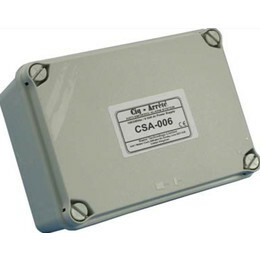 The CSA-006 has four pairs of output terminals and will provide a regulated 6Vdc output at 3 Amp maximum. This is sufficient to power up to 5 separate Cig-Arrête SD Evolution systems within a 30 metre range.